Here’s a great deal on for the dino fan! 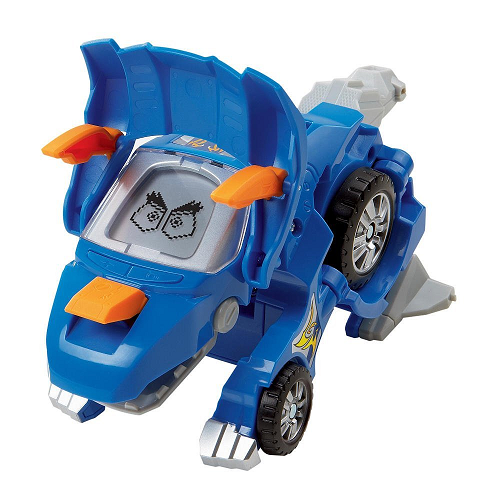 Get the VTech Switch & Go Dinos – Horns the Triceratops Dinosaur for just $8 on Amazon (reg. $15.99). Super Saver Shipping will be FREE with an order of $35 or more or get FREE 2-day shipping with Amazon Prime.